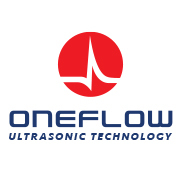 ONEFLOW offer Ultrasonic Flow & Energy Meters, delivering industry leading performance & useable hard data with an exciting range of hand held and wall mounted flowmeters in a modern & cost effective package. 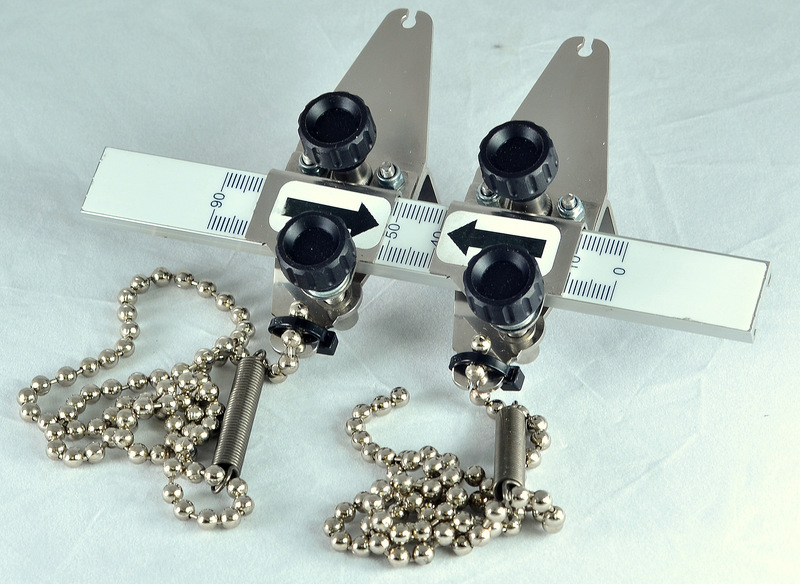 ONEFLOW Technologies have delivered an exciting new range of industry leading, high performance Clamp-on Flowmeters. 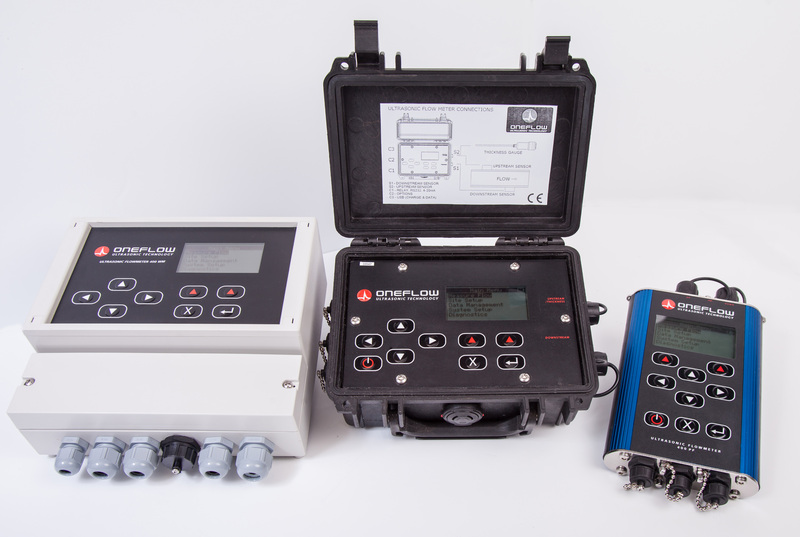 The new 400 range includes two new hand held meters, and a wall mounted version, designed for a more permanent installation. 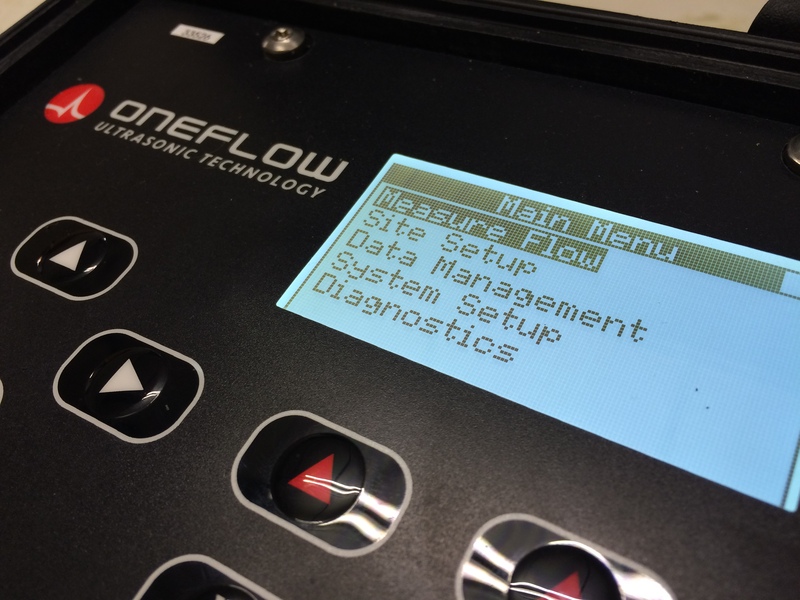 The all new ONEFLOW 400 Series Ultrasonic Flowmeters are designed to measure liquid flows, the non invasive clamp-on rails and sensors are easy to fit, and can be used on most pipes from 13mm up. 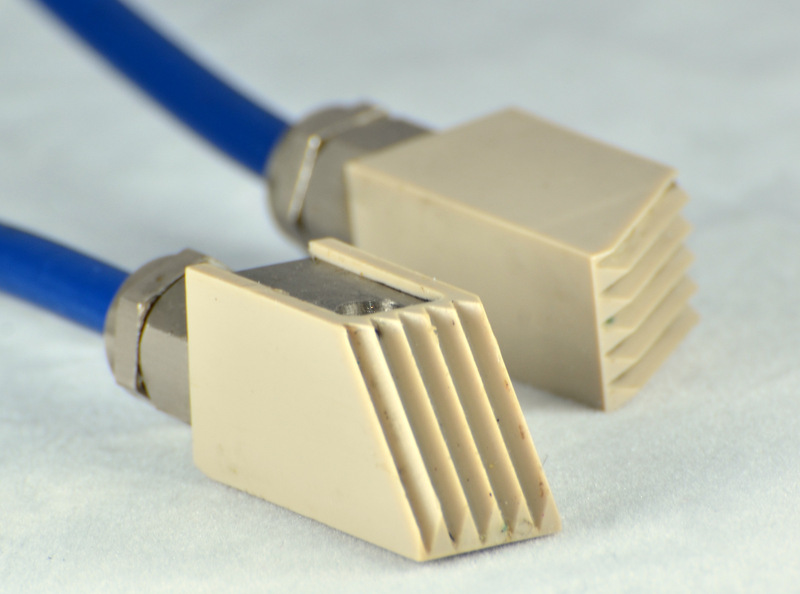 Robust and highly accurate, with applications in a wide variety of industries and applications. See the full ONEFLOW 400 range, comprising the Portable PF, the Ruggedised RPF, and the Wall Mounted WM.